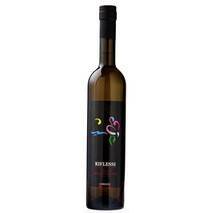 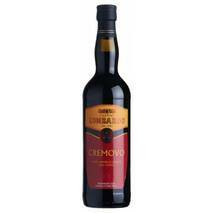 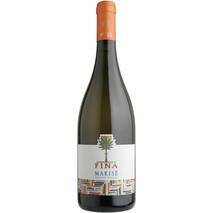 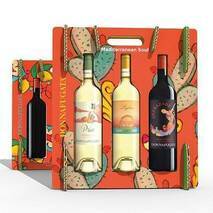 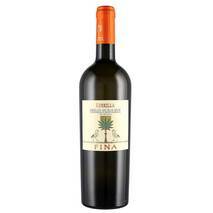 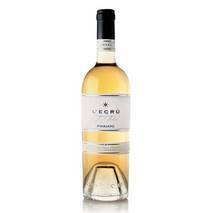 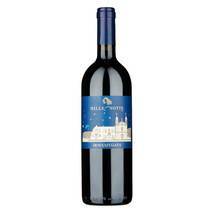 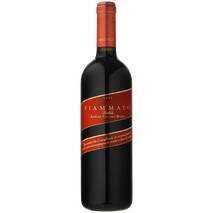 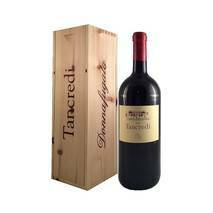 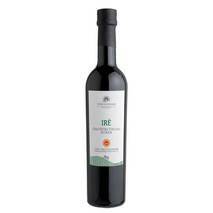 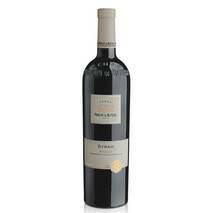 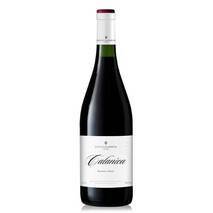 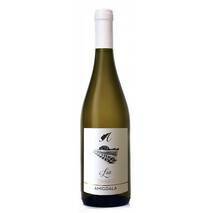 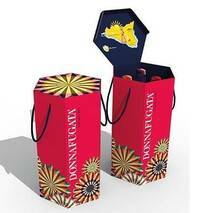 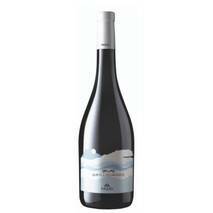 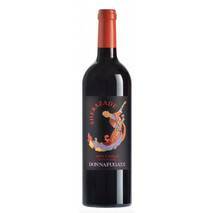 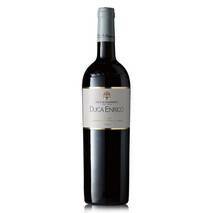 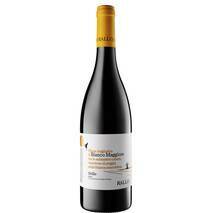 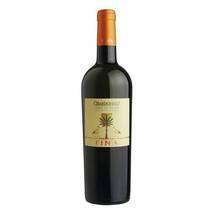 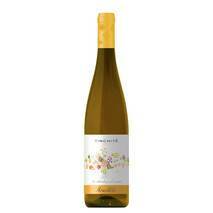 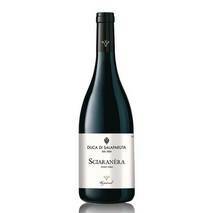 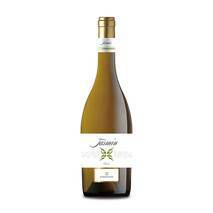 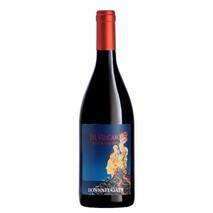 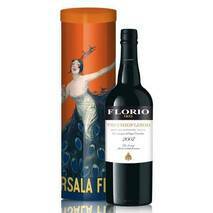 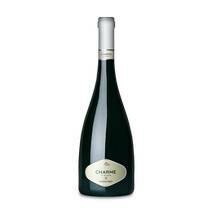 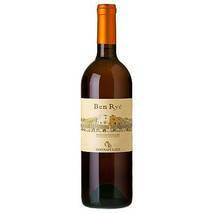 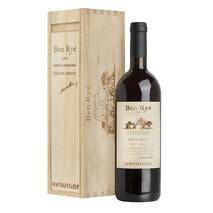 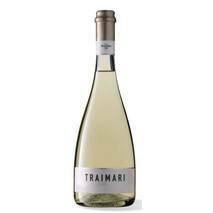 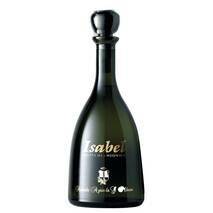 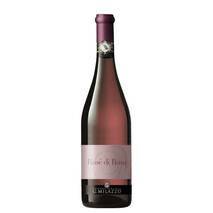 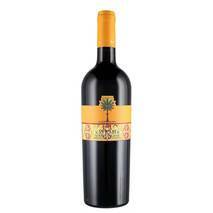 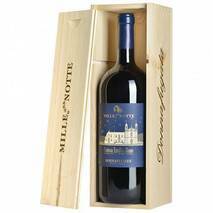 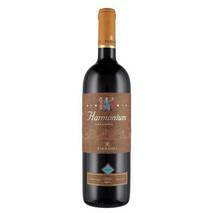 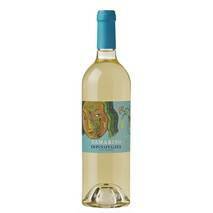 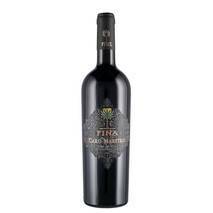 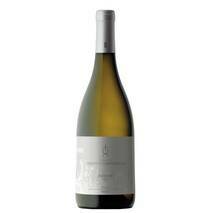 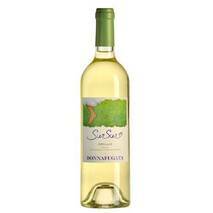 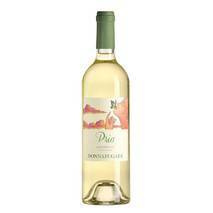 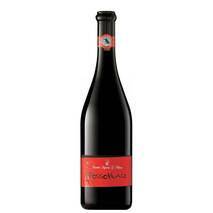 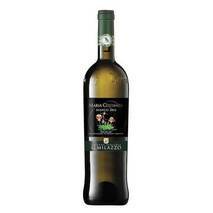 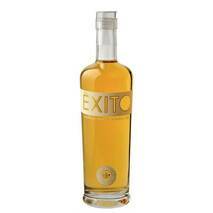 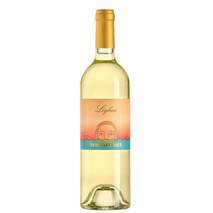 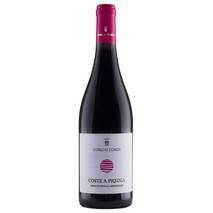 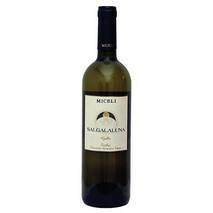 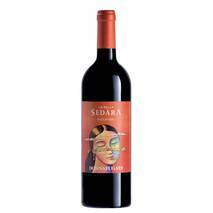 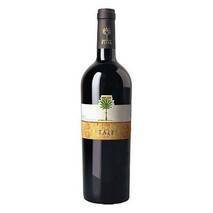 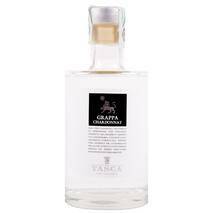 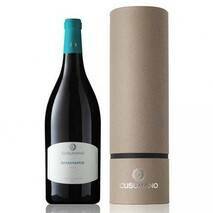 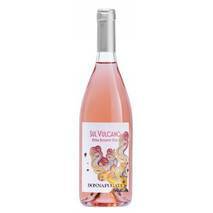 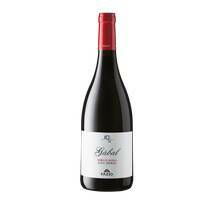 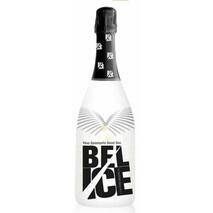 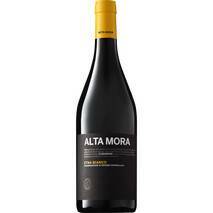 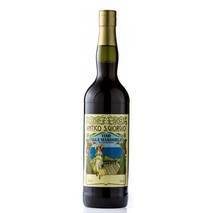 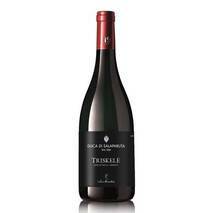 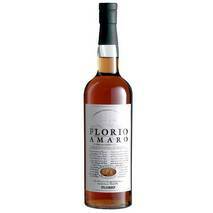 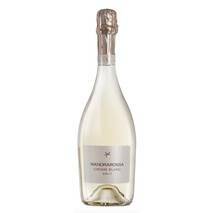 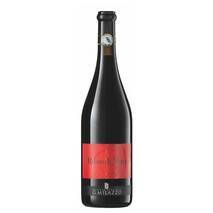 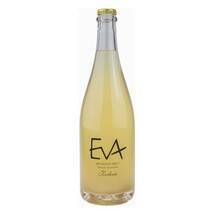 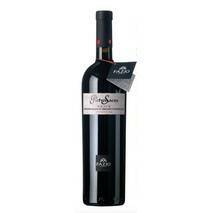 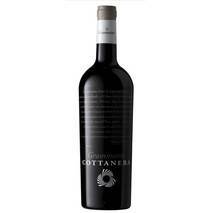 Excellent as an aperitif, excellent with shellfish, seafood and fish dishes in general. 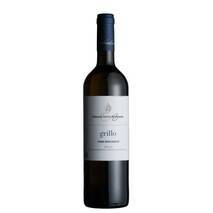 Try it with ... Risotto with fresh broad beans. 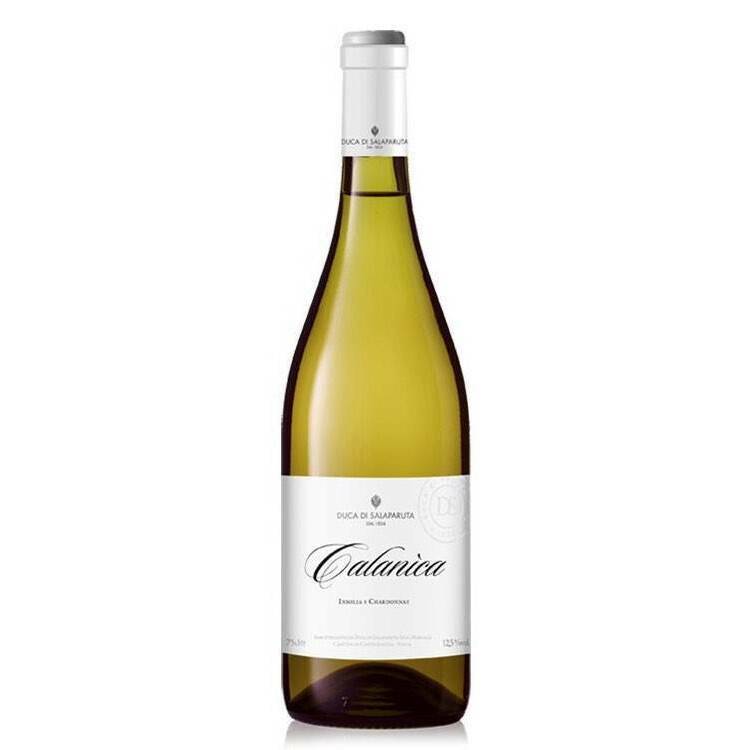 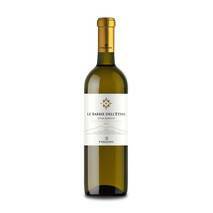 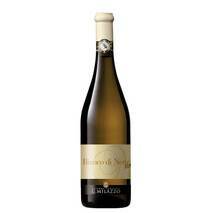 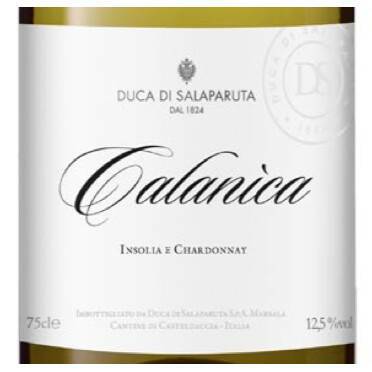 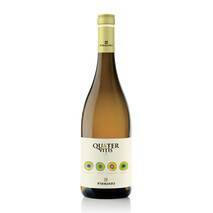 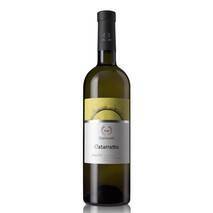 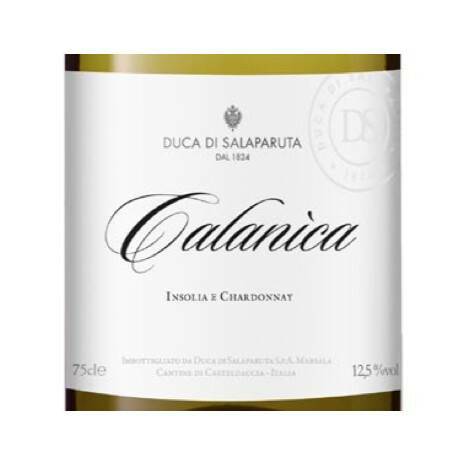 Calanìca Insolia and Chardonnay Duca di Salaparuta, a wine to which the Insolia grapes confer personality and structure and the Chardonnay grapes intense and elegant aromas, lively and fruity flavors. 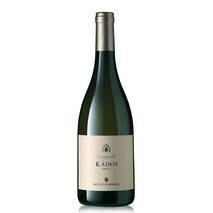 A captivating blend that combines two vines with an unmistakable personality in a perfect balance. 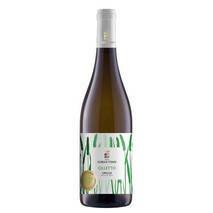 The correct management of grape harvest periods in the vineyard and careful work in the Cellar, especially during fermentation, lead to this extremely fresh and perfect wine to be enjoyed in company.